Virginia's State Board of Elections certified results in the final two Virginia House of Delegates races Monday afternoon, despite evidence that at least 147 voters cast ballots in the wrong race. RICHMOND — Virginia’s Board of Elections certified results in the final two Virginia House of Delegates races Monday afternoon, despite evidence that at least 147 voters cast ballots in the wrong race. The Department of Elections provided the board with an analysis, reported by WTOP Friday night, that found 125 voters wrongly voted in the 28th District, and 22 in the 88th District, in Stafford County and Fredericksburg Nov. 7. The state does not do regular audits on the House district assignments of individual voters, which is usually entered by local elections officials. 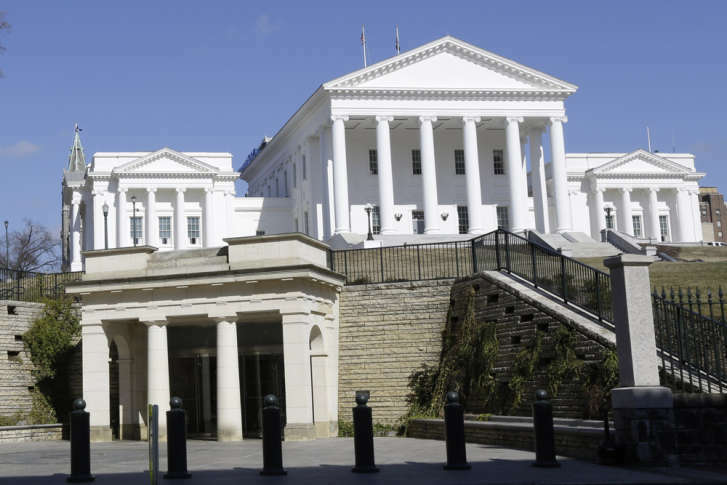 Lawyers from the attorney general’s office told the State Board of Elections it was legally required to follow through the certification with under Virginia law. It allows for a recount in the 28th District race, which is separated by just 82 votes. However, Chairman James Alcorn said, “It is almost a certainty that some event or series of events led to certain voters voting the wrong ballot. How that happened or why it happened remains unclear. What is clear is that it did happen. What is equally clear is that this board does not have any statutory remedy to address the irregularities.” Only the courts and the General Assembly can do that, he said. The Department of Elections also updated the analysis WTOP obtained Friday night on where the 147 incorrect ballots were cast. At least 25 voters incorrectly cast ballots in the 2nd House District, at least 61 incorrectly cast ballots in the 28th House District, and at least 61 incorrectly cast ballots in the 88th House District. If the recount does not change anything, and Republicans hang on to narrow leads in two other House races expected to have recounts, the GOP would keep control.